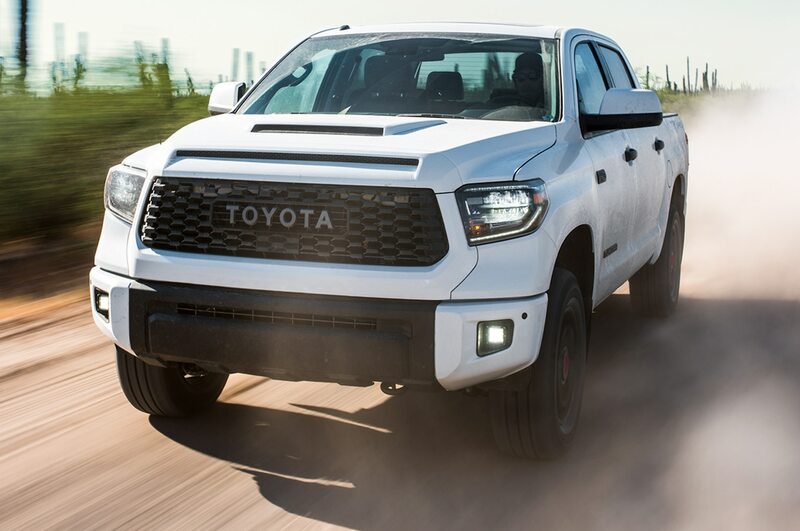 The second-generation Toyota Tundra made a huge splash in the full-size truck market when it hit the market for 2007. 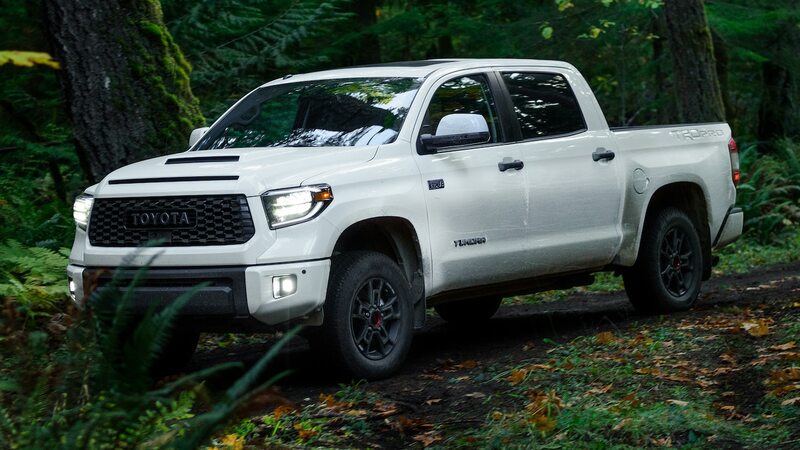 Unfortunately for Toyota fans, while the competition has redesigned their trucks multiple times in the last decade, the Tundra has only received a few updates. If you’re starting to lose faith that Toyota plans to ever redesign the Tundra, don’t. Based on that followup, it sounds like we won’t hear much about Toyota’s plans for the new Tundra for the next several months. But could it be revealed at next year’s Chicago auto show? It’s possible. After all, that’s where Toyota originally revealed the 2007 Tundra 13 years ago.